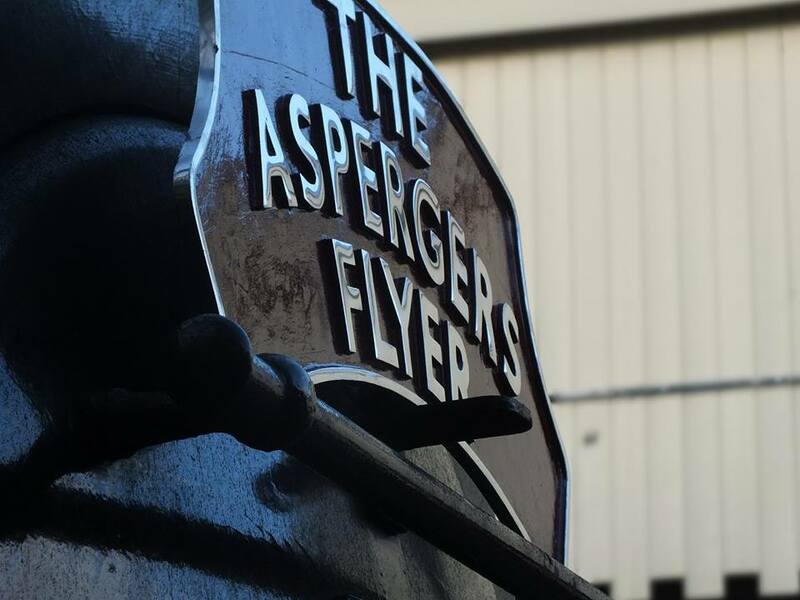 The Aspergers Flyer Educational Society (formally The Asperger’s Fundraiser) was set up by Oliver Morgan, who wanted to promote awareness and raise money for Aspergers. 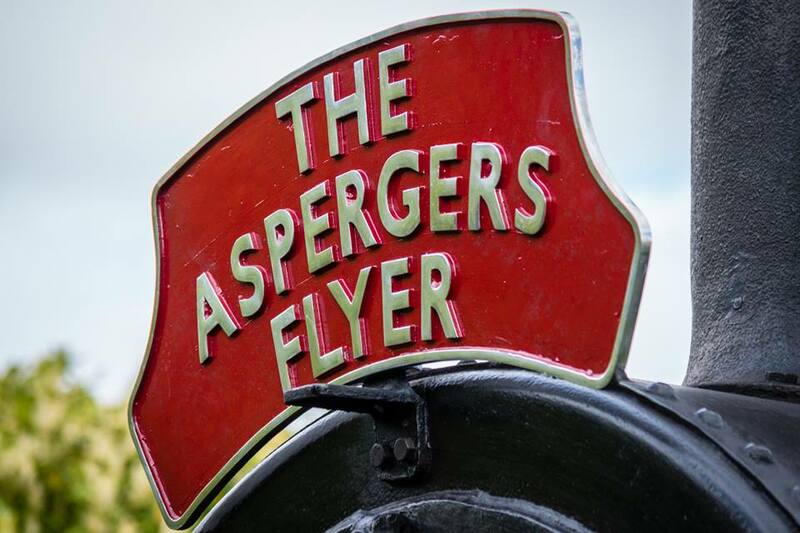 The charity runs trains on heritage railways and has been going strong since 2013, with 2014 pushing forward in new directions. All news and updates will be posted in Loco Yard, by Jonathan Malton (1306mayflower) and will be listed here as an archive of the charity.